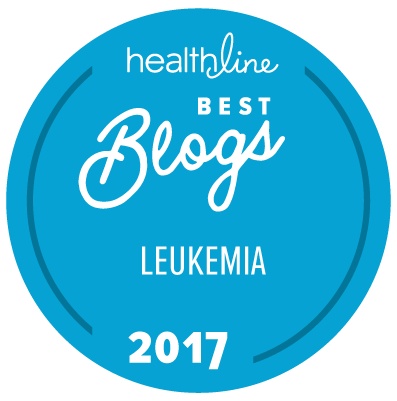 Since September is National Leukemia Awareness month, I thought it was the perfect time to put a smile on the face of a child, that is suffering from Leukemia. Legos for Leukemia is an organization that is based purely on volunteer participation. 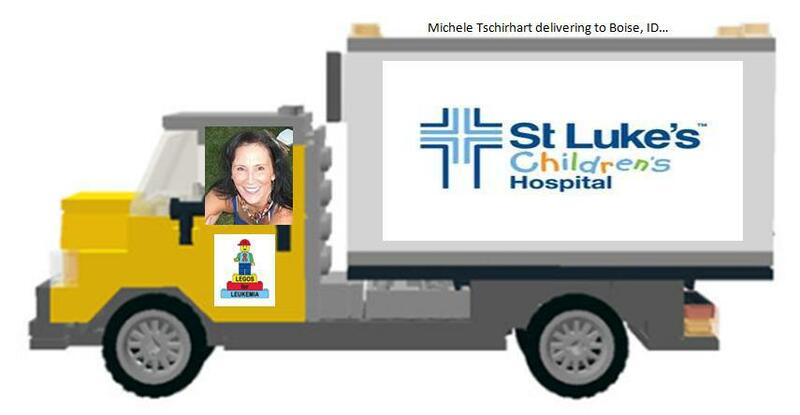 The hospital that will be receiving the Legos for Leukemia is St. Luke’s Children’s Hospital, in Boise, Idaho. 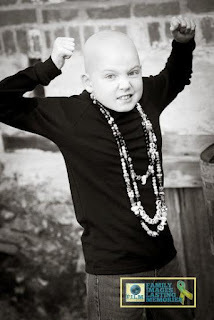 You may want to become a “fan” of “The Leukemia Slayer”; Jacob. Jacob is an inspiration to any and all that have managed to find a way into his world. He has been battling Acute Lymphoblastic Leukemia (ALL) since December 2, 2010 and will be in treatment until March of 2014. Please stop by and become a fan; you will be glad that you did! Anyway, back to Legos for Leukemia; there are three easy was you can join me. As you can see, shopping online would probably be the easiest way for you to join my Legos for Leukemia drive. The kids and I appreciate all of you donations!